The media frenzy beings as the case for obstruction of justice arises after a controversial Trump tweet. ABC News suspends Brian Ross after falsely reporting an incorrect story. Dana shares Ross’ history of incorrecting reporting. TIME reveals its list for Person of the Year. The editor at Vogue in India attacked Ivanka Trump’s gowns by claiming she was appropriating Indian fashion. We go live to the President addressing Salt Lake City, Utah on Federal land designation. The Senate passed the ... See More tax overhaul and the bill will head to reconciliation. A national conceal carry reciprocity bill is going up for a vote in the House. 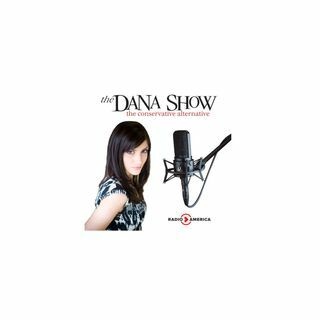 Dana explains the Logan Act and why it does not apply in the Russian investigation.